Hello loves! Today is Saturday, so that means it’s time to wrap up another week! 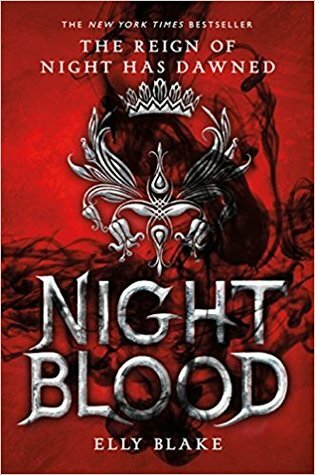 Nightblood: 3 stars | Although I loved the fantasy world here, the romance was so terrible it destroyed the book for me. 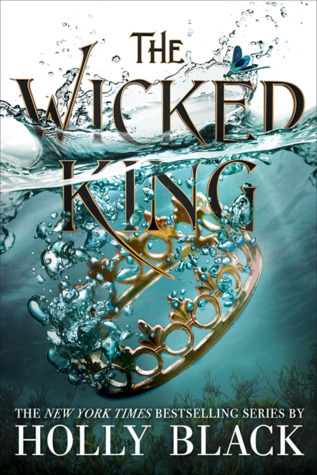 The Wicked King: 5 stars | aoisldkfasoilkdjfwoilkasjdfwoilaksdjf all I can say is that if I don’t get a copy of The Queen of Nothing in my hands pronto I might die. Tips I Learned For New Bloggers From My First Year || I Attempt To Sound Like I Know What I’m Doing I posted some blogging advice here! Chinese New Year Book Tag I made an original tag in celebration of Chinese New Year!! Shadow and Bone Review || An Exciting Fantasy Beginning Finally crawling out from under a hole and reading this super hyped book! What are your thoughts on The Wicked King? Are you as devastated by the cliffhanger as I am? Do you celebrate Chinese New Year too? I’d love to chat in the comments below! OMG YESSSS, I AM DYING TO SEE WHAT JUDE & CARDAN WILL DO NEXT! It still hasn’t fully hit me that we have to wait a whole other year to read what happens next.